100g Enjoy a minty cleanse! 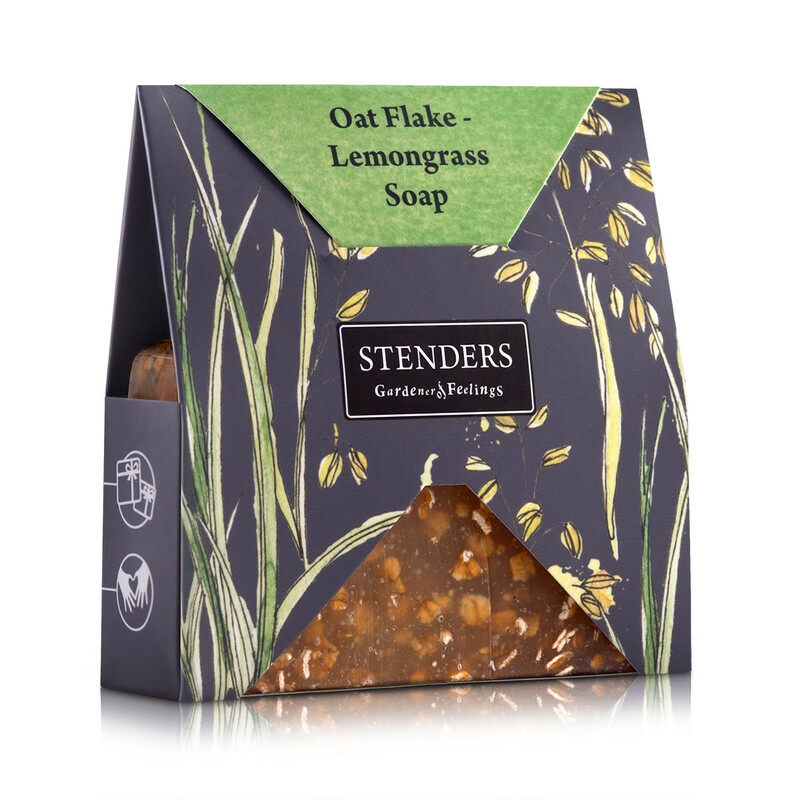 Your favourite soap wrapped up in a custom-designed box – ready-made to surprise and gladden. 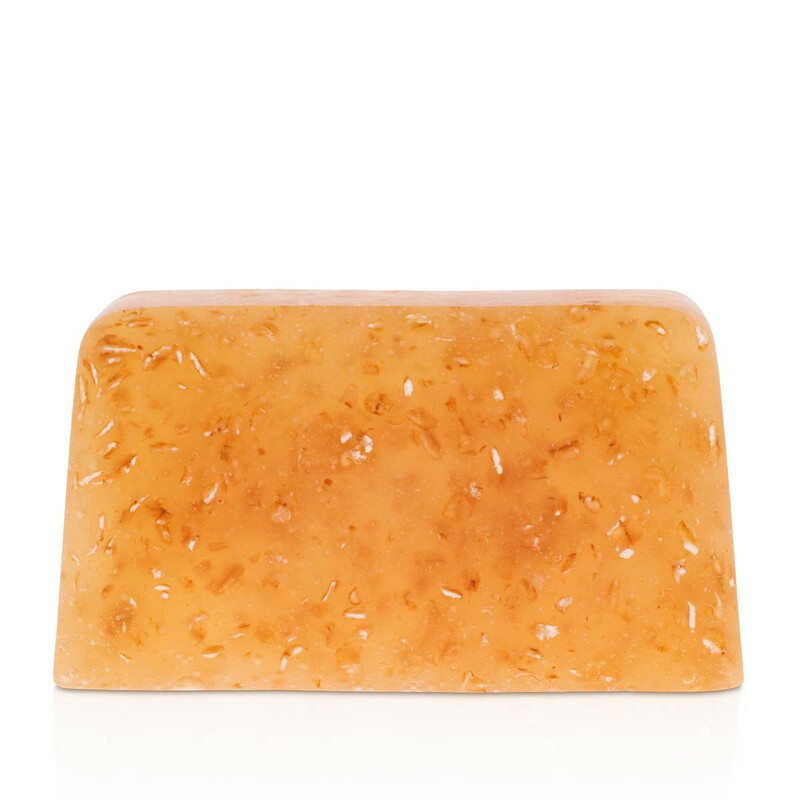 This hand-crafted soap efficiently cleanses your skin, leaving it scented with fresh balm mint aroma. 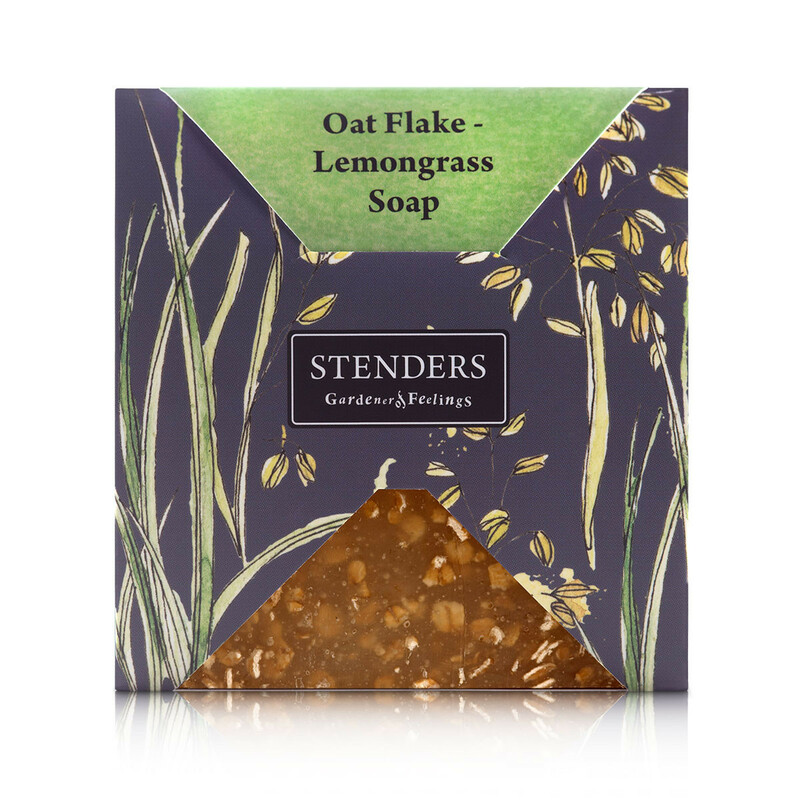 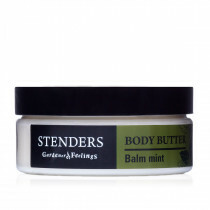 Feel the fine oat flakes lightly massaging your skin taking care of its smoothness, while the nourishing shea butter softens it. 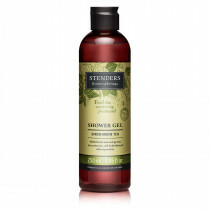 Glycerin, Aqua (Water), Sodium Stearate, Sorbitol, Sodium Laureth Sulfate, Sodium Laurate, Avena Sativa (Oat) Flakes, Sodium Lauryl Sulfate, Butyrospermum Parkii (Shea) Butter, Cymbopogon Schoenanthus (Lemongrass) Oil, Sodium Citrate, Sodium Chloride, Tetrasodium EDTA, Stearic Acid, Lauric Acid, Citral, Geraniol, Linalool.